NICEIC approved, Ex-Or accredited and highly skilled in an extensive range of services for the Industrial sector, Lowe Electrical have worked with many manufacturers on a variety of projects. We have a pro-active approach to Health & Safety and on going training for staff at all levels. Our experience and reputation means that we work with some of the most established and highly regarded organisations across Leicestershire and the Midlands. Lowe Electrical ensures that customer focus is key, and this is delivered with the highest levels of service at all times. Our thorough contract administration and quality control managed with all round experience and care, ensures a dynamic and pro-active service that has been maintained for 25 years. 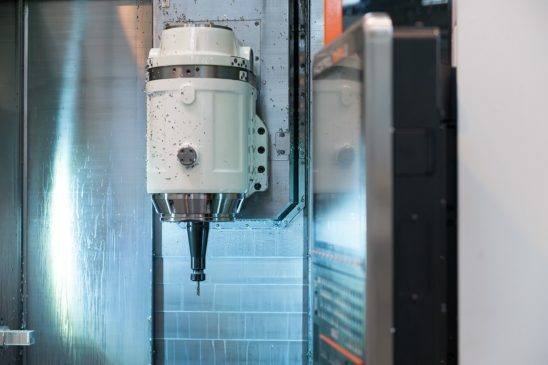 With an extensive portfolio of Clients in Industry; our core services include the design and installation of machines/equipment supplies, distribution systems, internal and external lighting, small power outlets and access control systems. The Thames Barrier is the largest movable flood barrier in the UK providing protection to the city of London during storm surges and high tides. 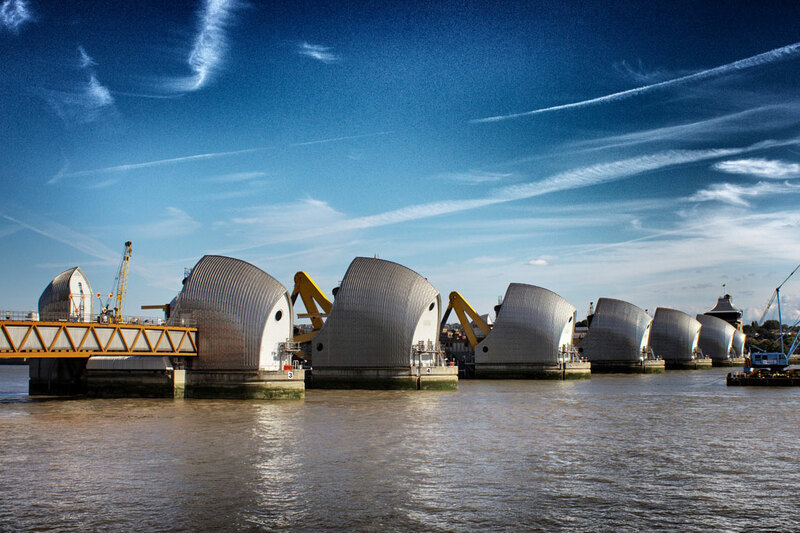 Essential repairs and maintenance was required at the Thames Barrier comprising the installation of a new Diesel Rotary UPS System (Drups) to ensure the continued functionality of the equipment. Hitzinger UK were instructed to build the DRUPS and Lowe Electrical to carry out associated installation and wiring. 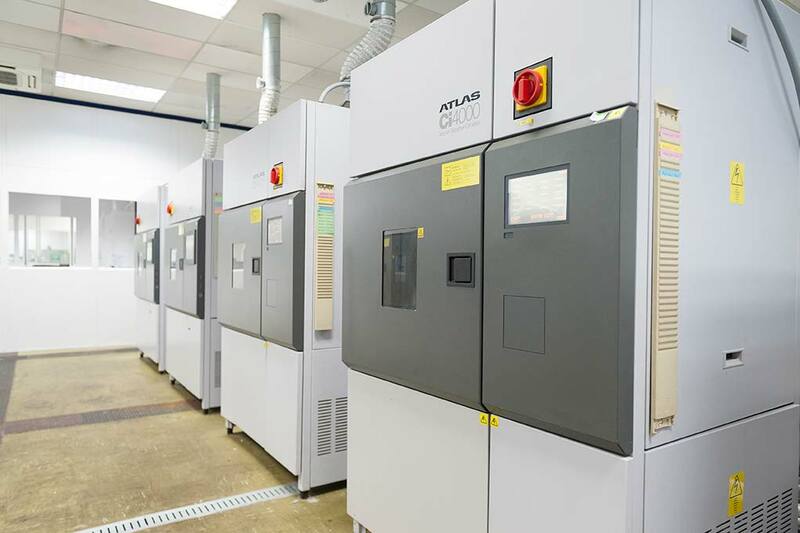 Working in close partnership with Hitzinger UK an appropriate design and installation programme was drafted by Lowe Electrical and a two-phase plan put in place for the manufacture and installation, splitting this between Leicester and on-site in London. The two-phase approach lowered installation costs, reduced construction time at the Thames RIver site and enabled other trades access to the DRUPS unit ahead of schedule. Efficient planning and communication with the client ensured that the overall outcome was financially beneficial.